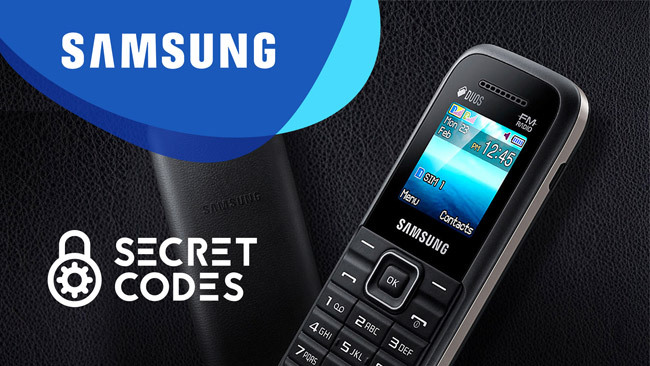 Secret Codes for Samsung Mobile Phones Code Function *#06# IMEI .. 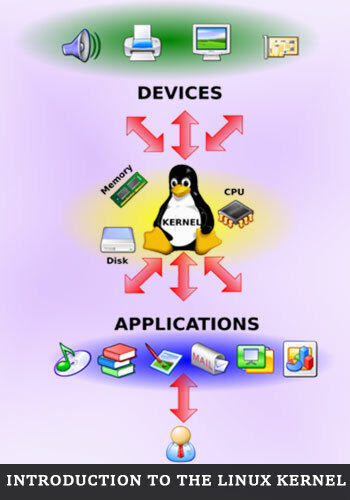 The Linux kernel is not an operating system, but the kernel, or heart, of the operating system that .. 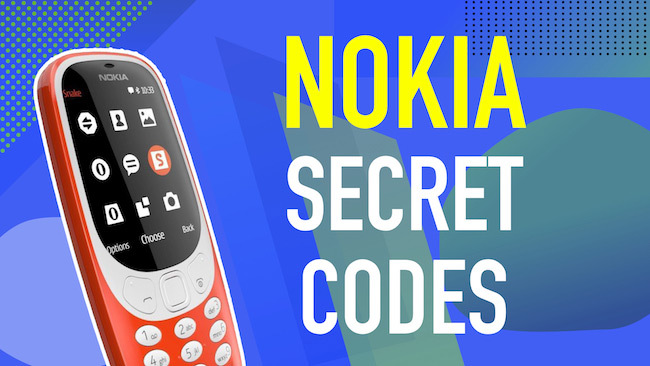 In this article, we will show you how to play with your Nokia mobile phones using Nokia secret ..